The DfE released a new statutory guidance document in January 2018, including a number of new requirements for school careers programmes, most of which are to be met by the end of 2020. 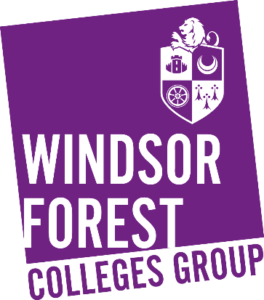 Many of the requirements are already met at Haybrook College, but we will be working towards those that are not. The most immediate requirement is for all schools to have a policy for ‘Provider Access’ so that everyone is clear on how and when outside organisations will be allowed access to Haybrook College students to promote other educational routes and training opportunities. The Provider Access Policy, January 2018 can be found below. At Haybrook College, we work hard to provide a varied programme of careers education plus information, advice and guidance through a variety of external providers such as our Careers Coach from Adviza, Kerry Burnell, Kevin Ruan, Key Worker from Learning to Work and Tina Coombes, EET Engagement Worker from Slough Young People’s Service. 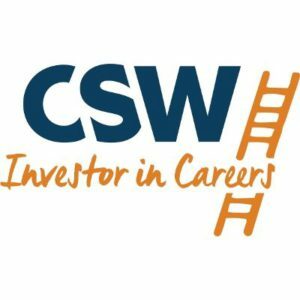 We have been awarded Stage 2 of the Investor in Careers award, which involves us reviewing our whole careers programme right from careers policy to individual lesson content, ensuring that we fully meet all of the statutory requirements and evaluating the programme in the light of input from staff, students and parents/carers and Governors. Below are links to the most recent Parent/Carer and Student Surveys, please take a few minutes to complete them, as your feedback is invaluable in developing our Career programme. Students at Haybrook College are given the opportunity to take part in a range of career related activities organised by our Moving on Coordinator. These activities include; Career and Apprenticeship fairs, College visits and Apprenticeship registration workshops. A full list of activities and events can be found in the document below. ECIPS is an easy-to-use online careers resource that provides regularity updated information on over 1,000 jobs and careers. The site also offers advice on topics relating to options at key stages, education and training, employability skills, job seeking and lifestyle choices. 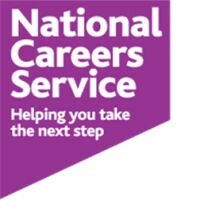 National Careers Service provides information, advice and guidance to help you make decisions on learning, training and work. You can apply to do an apprenticeship, and get paid while you learn! 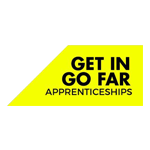 Click on the ‘get in go far’ logo, and you will be directed to their website, where you can find out more about the opportunities available to you. A full list of open events for 2017-18 compiled by Adviza can be downloaded by clicking on the document below.